Tamarit Sport Dual Seat / Fender & Lighting. Fits Scrambler. Reduced to Clear! 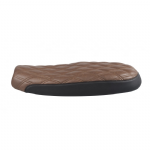 'Rocker Style' Seat. Rustic Brown "Tuck & Roll" Street Twin, Street Cup, Bonneville 1200. 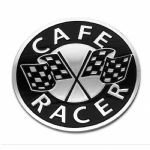 Cafe Racer 'Rocker' Style Seat. Rustic Brown "Diamond" 900 Street Twin, Cup, Bonneville T100/T120. Orion Out of This World Seats! Street Scrambler 900: Cafe racer 'Rocker Style' Seat. Rustic Brown "Diamond Stitch"
900 Street Scrambler: 'Brat Style' Seat Rustic Brown Diamond Stitch. 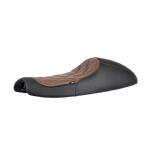 900 Street Twin, Cup, T100 Bonneville T120 'Brat Style' Seat Rustic Brown Diamond Stitch. 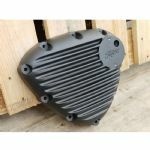 Motone Finned Timing/Stator Cover - Black Thruxton/Bonneville/Street Twin 2016on. 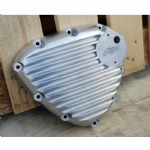 Motone Finned Timing/Stator Cover - Brushed Thruxton/Bonneville/Street Twin 2016on. 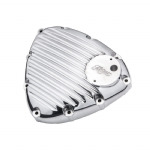 Motone Finned Timing/Stator Cover - Polished Thruxton/Bonneville/Street Twin 2016on. Motone TPS Carb/Throttle Body Covers - Pair -Ribbed - Black .